This post was originally going to be a ‘recent beauty favorites’ post but then I realized… most of my products are from one brand: NYX! I am pleasantly surprised by this as NYX is a cruelty-free brand. 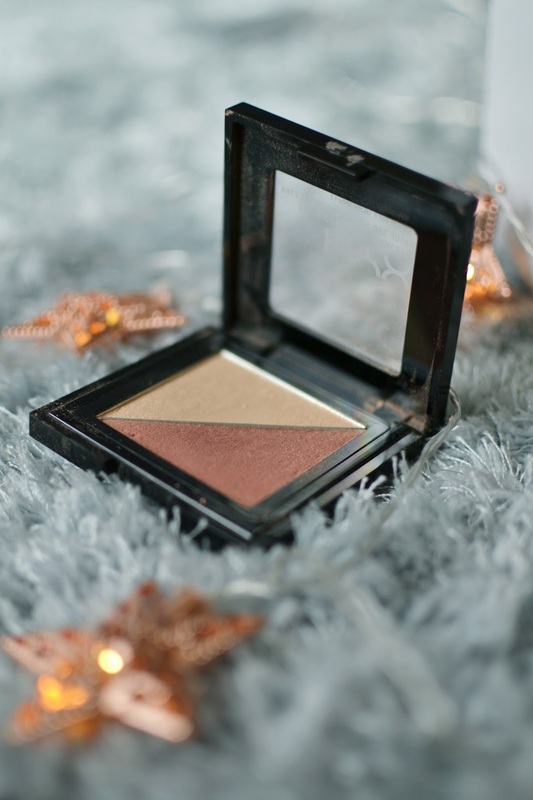 So, today I’ll be talking about the four products from NYX I can’t get enough of! I used to use a concealer from Maybelline, I think, but as I’m *very slowly* trying to transition to cruelty-free I wanted to find another drugstore option when it ran out. I didn’t even do much research on this concealer when I picked it up but turns out, it is fantastic! It’s not too thick but still creamy enough to cover those stubborn under eye bags. I do find I need to layer it when covering blemishes but it still does the trick. If you haven’t signed up for Ulta’s rewards program, you NEED to! I got this palette for FREE because of it. Before I got this palette I considered splashing out the $45 or whatever for the Anastasia Modern Renaissance palette. 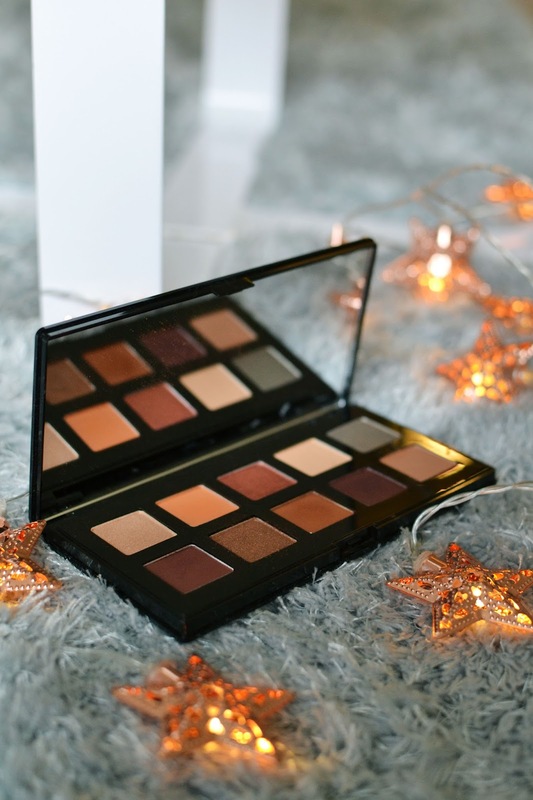 But then… this palette came into my life. Obviously, it’s not exact dupe BUT it’s got some gorgeous colors in it. This is pretty much the only eyeshadow palette I’ve been using the past few months. The colors are pigmented, blend well, and last a long time! I’m definitely interested in trying some more NYX eyeshadows in the future. This product is marketed as a Contour Duo but I picked up the more reddish shade and use it as a blush. It works really well with my light skin tone. I like to blend the blush and highlight together and then apply it to my cheeks. It gives a nice glow and subtle color all in one easy step! I really don’t do much to my eyebrows but I have been loving this brow pencil/brush lately! I lightly put some of the powder on my eyebrows and brush them out. I think it gives them just some subtle shape and not look too crazy or that I draw them on. I use the lightest shade and it works pretty well for my eyebrows. 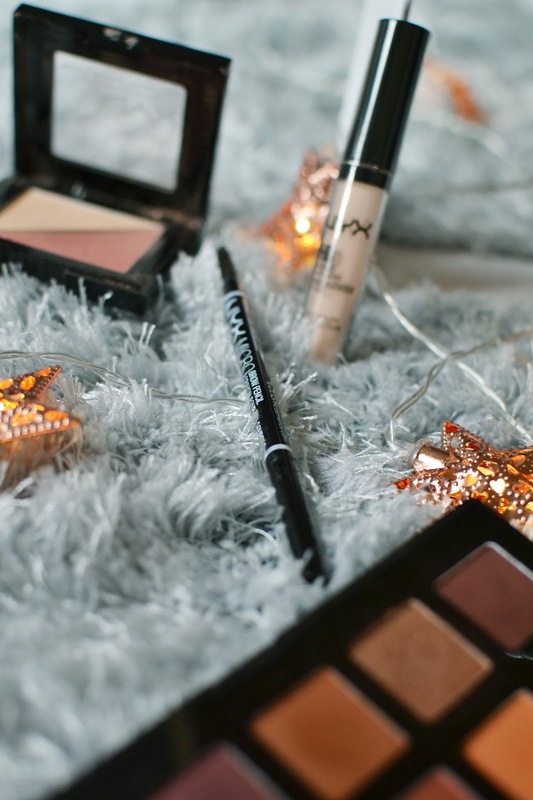 Have you used any NYX products?